The St. Louis Cardinals put the final pieces on their 2019 coaching staff with two hires yesterday. The Cardinals hired Stubby Clapp to be their third base coach. The 45 year old has coached the Memphis Redbirds, the Cardinals’ Triple-A affiliate, since 2017. In those two years he has led the Redbirds to two Pacific Coast League championship games, winning the series in 2017, while he lost in 2018. Clapp is widely regarded as a future Major League Baseball manager. 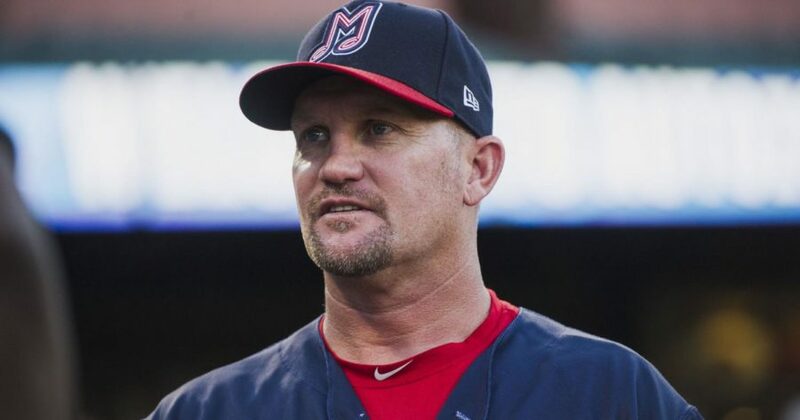 Many teams were searching for new managers to begin their offseason, and once Clapp was left following every teams managerial search, the Cards were quick to ink him to a contract with the big league club. “Stubby has gotten the job done in Memphis for the past two years and he has a long history of coaching. This is a good hire by the Cardinals,” junior Sophia Giltner said. In addition, the Redbirds also brought in former Astros assistant hitting coach Jeff Albert to take over as the hitting coach. Jeff Albert helped instruct an Astros offense that struck out the second fewest times in the league, scored the sixth most runs in the league, and fifth in the league in park adjusted runs created. 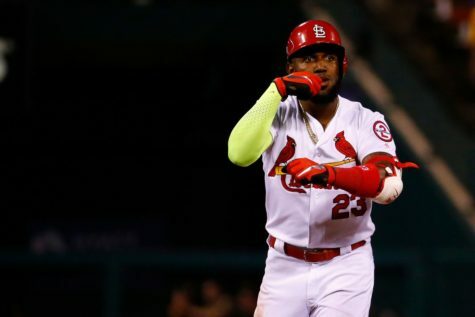 Previously, the Cardinals offense came in thirteenth in the league in strikeouts, eleventh in runs scored, and fourteenth in park adjusted runs created. “Jeff Albert did a very good job with the Astros. I think he will be able to help the Cardinals hitters out a lot. They looked lost at times in 2018,” junior Jacob Justice said. These two new hires join a coaching staff that includes manager Mike Shildt, pitching coach Mike Maddux, assistant hitting coach Mark Budaska, bench coach Pop Warner, and first base coach Oliver Marmol. 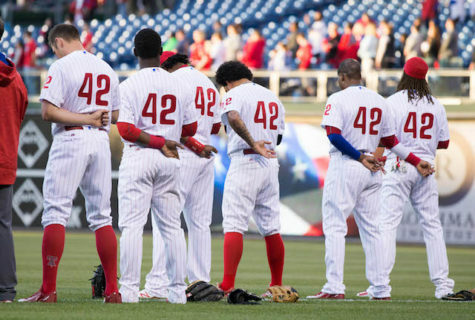 The two newest members of the staff, Clapp and Albert, will take over the coaching positions left by Jose Oquendo, who moved back down to his hometown of Jupiter, Florida, who is now a special assistant to the general manager, and John Mabry, who was fired last season. “I think the Cardinals have one of the best coaching staffs in baseball following these two additions. There are no weak spots in my eyes,” junior Ethan Seymore said. 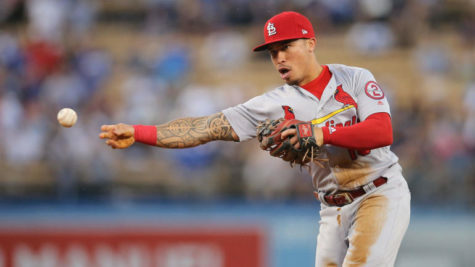 The Cardinals get back in action February 23rd for their first Spring Training game, when the new coaches will get their first look at the Cards in action.